written by Blair Lee, M.S. Product type: a printed copy of the Student Pages to use with the RSO Earth & Environment level one course. What are the Student Pages? 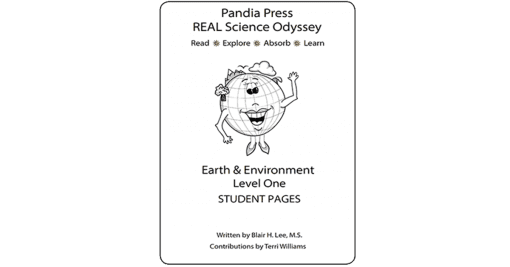 The RSO Earth & Environment Level One Student Pages provide an additional copy of all of the pages from the Earth & Environment course that are consumable. This includes all of the lab worksheets and all of the “For My Notebook” reading pages found in the main textbook. The Student Pages are intended for those using the textbook with more than one student. They do not provide anything “extra” to the course. 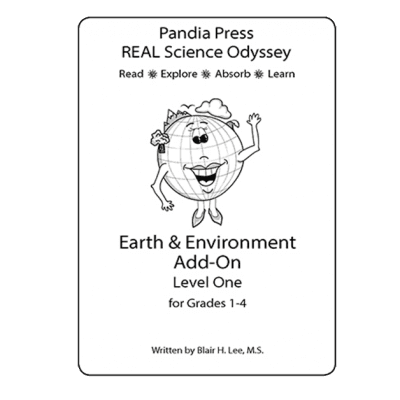 Earth & Environment 1- What’s New? Written by RSO Chemistry 1 author Blair Lee, Earth & Environment 1 (E&E1) is being offered as an alternative to one of our most popular courses, Earth & Space 1. Some of the best parts of Earth & Space 1 (E&S1) are included in this course, but E&E1 includes many new elements; most notably environmental science topics and scientific modeling activities have been added. This innovative course is being offered to those yearning for a more nuanced Earth science course with environmental science woven throughout. Earth & Space 1 will remain available for those wanting to teach the traditional basics of Earth science and astronomy in a single one-year course. And yes! this means we are working on RSO Astronomy 1. It will be ready soon. Also coming soon, a supplement eBook will be available for purchase for those who want to teach the topics added to Earth & Environment 1. You will find R.E.A.L. Science Odyssey (RSO) to be unlike any other science curricula available. Most notably, it is secular. Only scientific inquiry and theory based on empirical and measurable evidence are understood to be valid and standard science in all RSO courses. 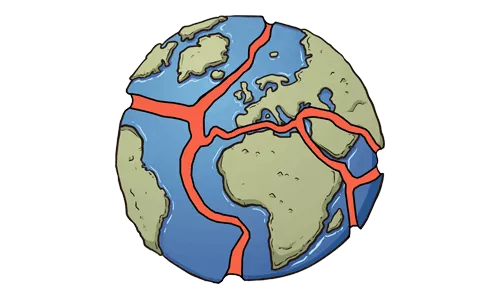 In RSO Earth & Environment 1, the topics include scientific modeling, a study of three of Earth’s “spheres,” weather, climate, the environment, erosion, and plate tectonics. 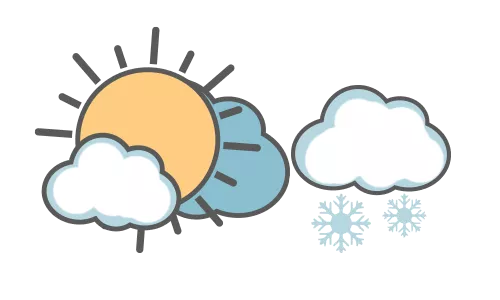 Students study the weather; climate and climate change; the age of the earth and forces that shape it; and current pollution and environmental issues that affect water, land, and air. 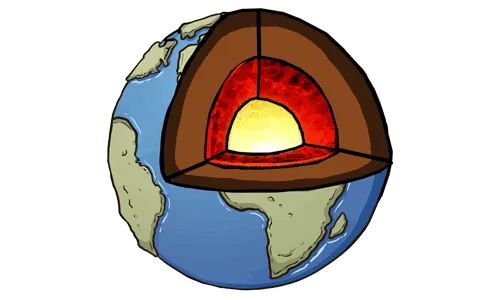 Short lessons are followed by several hands-on labs and activities including making a Pangaea puzzle, testing various methods of cleaning an oil spill, making a geologic timeline, and water cycle in a bowl. Rocks and minerals are studied in depth with students identifying their samples through the same tests used by geologists. The following is a list of topics your child will learn during the year while completing Earth & Environment 1. 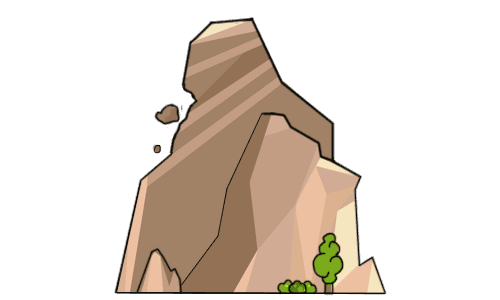 Each topic includes one to three lessons complete with lesson story, labs, reading, and other activities. Remember your child will also be having a whole lot of fun. Also included in this scope are laughing, playing, digging, exploring, reading, singing, and begging for more science! Science Thermometer– The liquid in good science thermometer goes down on its own, unlike the liquid in a medical thermometer, which must be shaken down. Some kitchen thermometers will work, but most do not go low enough. You will need a thermometer that will go down to 30° F or 0° C.
RSO Rock and Mineral Kit & Streak Plate- A custom kit is available from Rainbow Resource. If you want to put together your own kit, you will need 1- to 2-inch samples of: Talc, Magnetite, Mica, Pyrite, Feldspar, Quartz Crystal, Granite, Basalt, Snowflake Obsidian, Conglomerate, Sandstone, Shale, Marble, Slate, and Schist. Plus, you need a streak plate to test mineral streak color. An unglazed kitchen tile (or even a sidewalk) can serve as a streak plate. Please see the Try Before You Buy file for a complete list of the lab supplies needed to complete this course. Do you have something to say about RSO Earth & Environment 1? Please email pictures, videos, reviews, helpful links, blog posts, and any other information that you want to share about RSO Earth & Environment 1 to [email protected].